Bakkt may not be able to launch its planned bitcoin futures exchange this month as planned, but that isn’t stopping the company from developing its projects. CEO Kelly Loeffler announced Monday that the New York Stock Exchange–backed startup was acquiring “certain assets” belonging to Rosenthal Collins Group (RCG), an independent futures commission merchant. RCG had previously announced it was selling its customer accounts and brokerage business to British firm Marex Spectron. 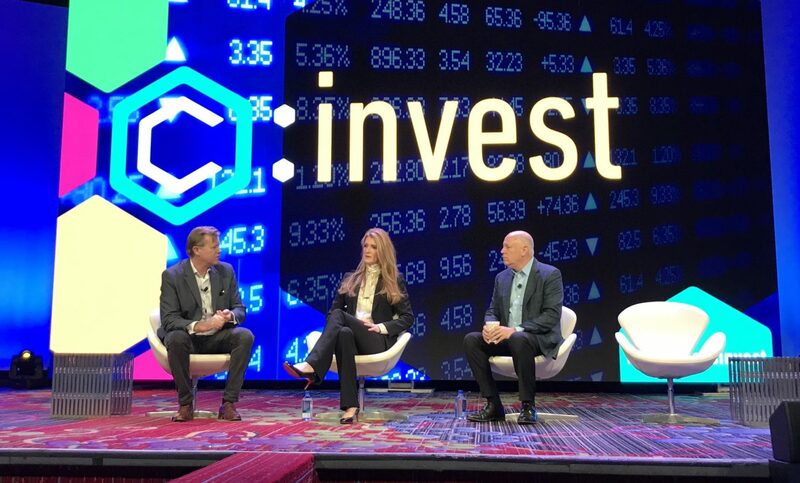 Bakkt previously announced it had raised nearly $183 million in a funding round, with the funds intended to building up the exchange’s infrastructure. The acquisition will help Bakkt improve its risk management and treasury operations, Loeffler wrote, adding that the deal will also help improve Bakkt’s anti-money laundering/know-your-customer operations. The transaction is expected to be finalized next month. The CFTC must first start a 30-day comment period, allowing the general public to weigh in on the proposal, which the regulator has yet to do. This means that Bakkt will not be able to launch on Jan. 24. Loeffler’s latest announcement did not include a revised estimated launch date.